Their croaks and calls have echoed for over 350 million years on our planet. 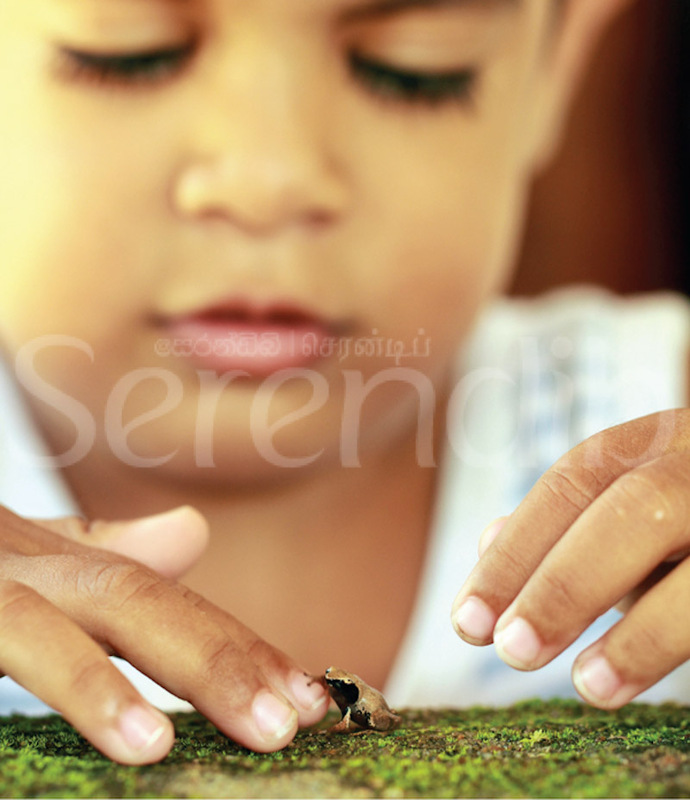 Frogs, toads and caecilians have long been part of Sri Lankan mythology. Amphibians as they are called have served as important cultural symbols for centuries, as is evident from one of the bronze sculptures of an "Indian green frog" which was recovered from one of the ponds of the Jethawana Stupa (the world's tallest brick structure), in the ancient city of Anuradhapura which dates back to the 3rd Century AD, as an offering to water. 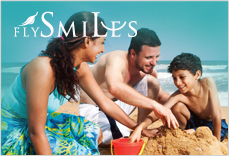 They come in just about every colour, shape and size you can imagine. Belonging to a class of vertebrates called amphibians meaning that they can live both on land and in water, they come in three different body shapes. The most common and widely distributed group we all know of that possesses quadrupeds, a disc shaped body, and are tailless, are toads and frogs. 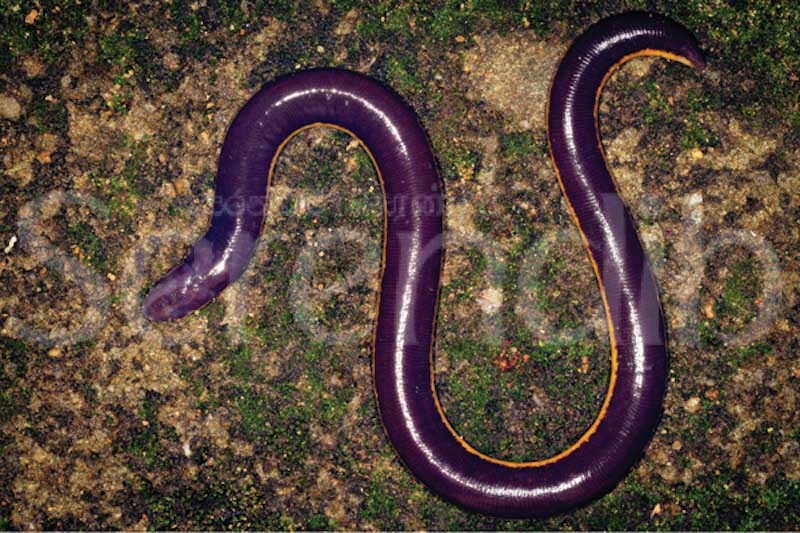 The least known group of them all live underground, are limbless, long, slender, worm/eel like are called ‘caecilians'. 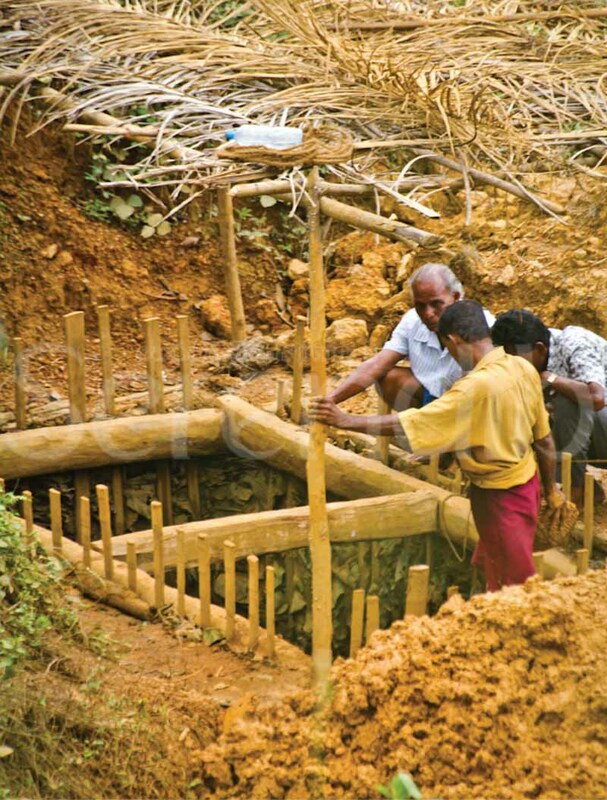 Both these groups are found in Sri Lanka, while the final group which comprises of ‘salamanders' and ‘newts', shaped typically like a lizard are not found in the Island. 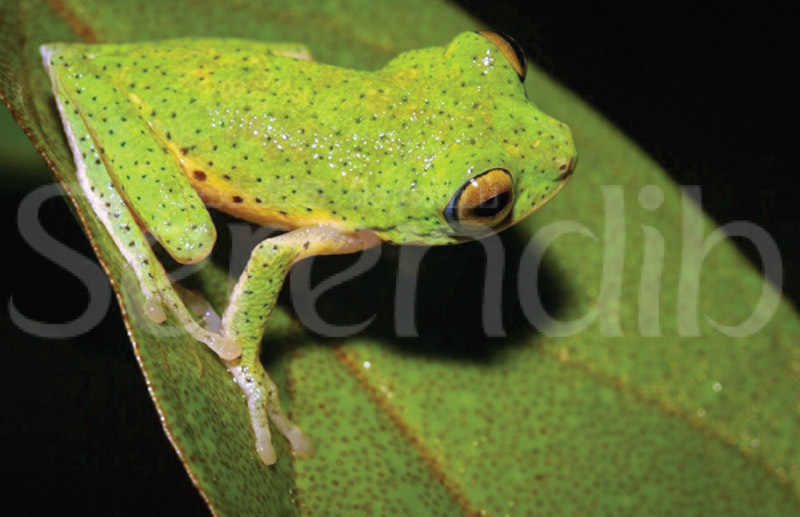 Home to a 112 species described so far, with an astonishing 95 (85 percent) of them found nowhere else in the world, Sri Lanka is undoubtedly an amphibian ‘hotspot'. 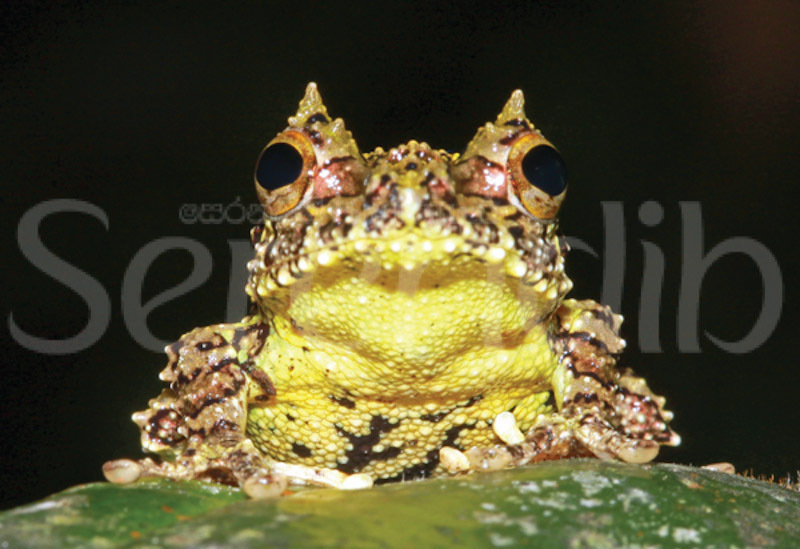 A large proportion with 67 species of them are called shrub frogs, as the name applies they are commonly found perched on shrubs, and all known Sri Lankan amphibian species are harmless. 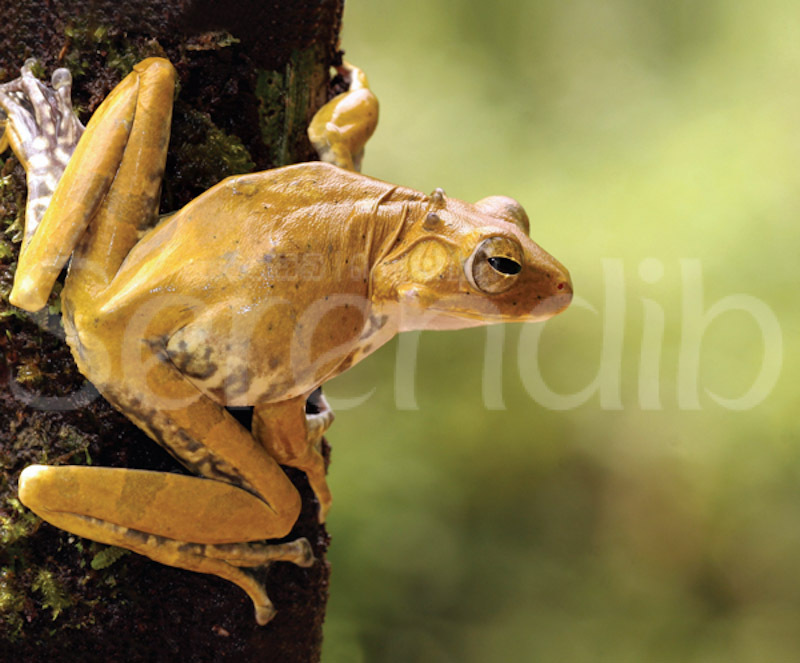 All of them are vastly diverse distributed in all parts of the Island, and interestingly the four major massifs have their own endemic populations and are very well adapted to the natural settings they live in. Toads have a bumpy, dry skin; frogs have a smooth slippery outfit; and caecilians are limbless and have a wormlike body. 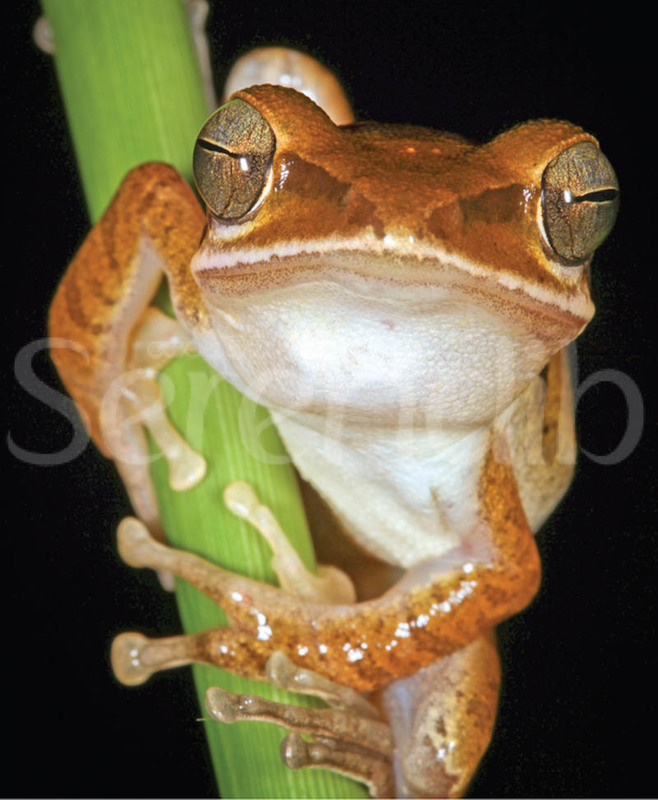 The smallest amphibian Pseudophilautus simba/Sinharaja shrub frog, will reach just above one centimetre in length and the largest of them all, the Hoplobatrachus crassus/Jerdon's bull frog, may reach up to 15cm. These creatures are amazingly important to us in ways that we can't imagine. 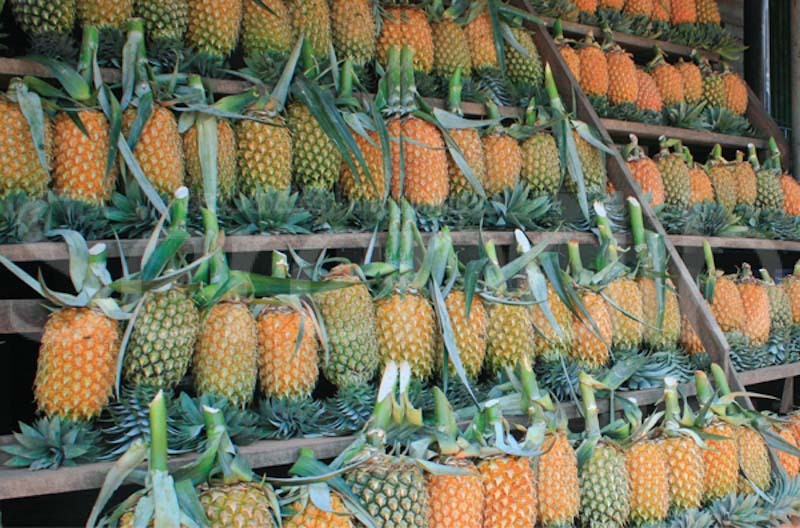 They are good indicators of the environment and are natural biological pest controllers. Modern research is in fact just beginning to reveal the mysteries of these creatures and chemicals from their skin are being used for medicinal purposes. It has always been a passion of mine to capture their incredible athletic skills on camera. If you see how exquisite they are, their magnificence has always kept me going, with ever increasing findings in Sri Lanka. Amphibians have developed unique adaptations and have developed different yet fascinating ways to go about survival. 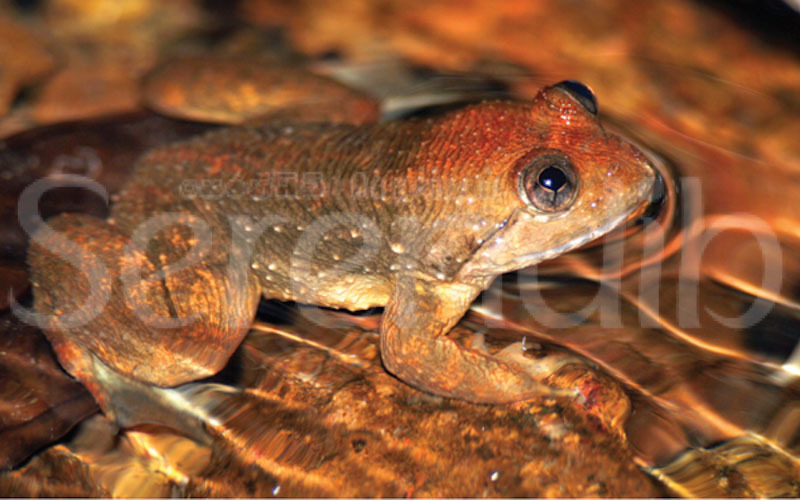 Unlike most amphibians of the world which begin their lives in water as tadpoles the majority of Sri Lankan amphibians, or the shrub frogs are ‘direct developing'. Which means that they have no larval tadpole in water instead they complete the tadpole stage within the egg and emerge as a juvenile frog. 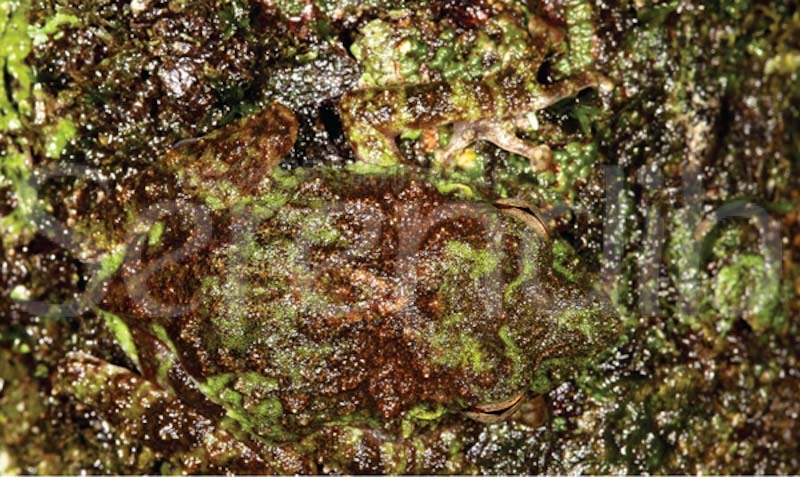 â€¨A group of four rock frogs found nowhere else in the world, belonging to the endemic genus Nannophrys, shows some exceptional behaviour, where the female frog goes to the extent of protecting their tadpoles. As nocturnal hunters their bulging eyes are positioned right on top of their heads, they are cold blooded so they need to regulate their body temperatures. The wide variety of colours they possess are miraculous, they can change their skin colour to camouflage themselves from likely predators, which helps them to regulate their body heat as well. It was in the Sinharaja forest, one of the world's most diverse tropical forests that I was able to see a Pseudophilautus cavirostris/Hollow snouted shrub frog, hidden amongst the lichens on a tree trunk and was brilliantly camouflaged, a sight I'd never forgotten. A night in the misty forests of the Central highlands, your ears will be filled with the orchestral tunes played by natures most wondrous musicians - the male amphibian. From woodwind to brass, to percussion to string, you will hear them all with their vibrating vocal slits trying to mesmerise their queens, or confront their rivals, and others a simple advertisement call. Whichever sound they make scientists are able to distinguish each species from these melodies they make. In the wet-zone tropical forests you will even hear noises, which can be mistaken for an ambulance, motorcycles, or even a bird. 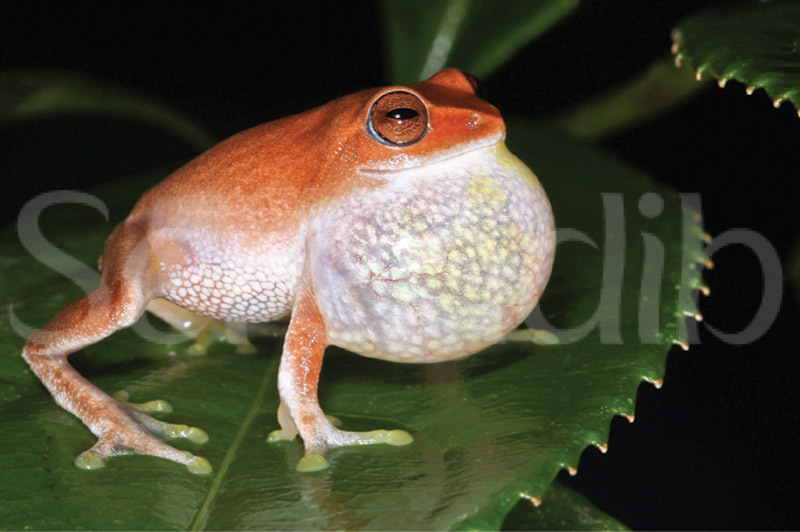 A good example is the extraordinary high pitched vocalisation done by a frog found in the wet-zone forests of Sri Lanka, Ramanella nagaoi/Nagao's pugsnout frog, which would surely be mistaken for an owl. 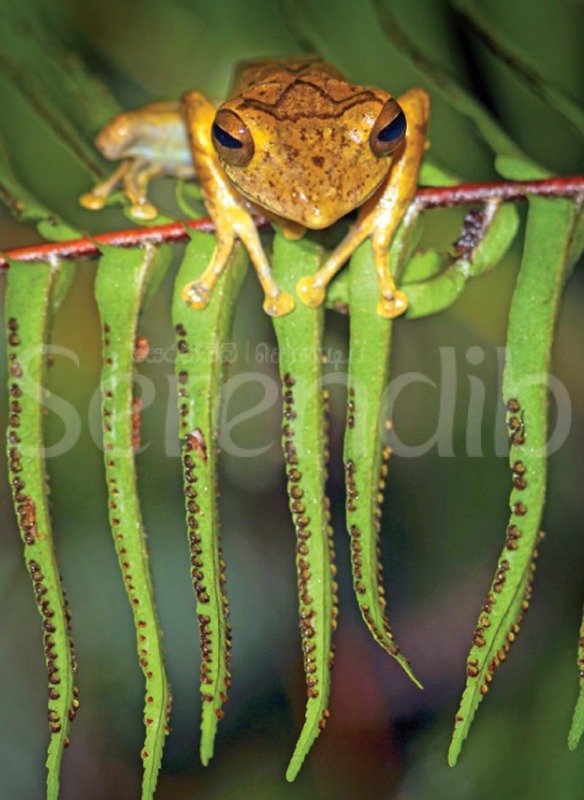 According to our research work, the only known horned amphibian Polypedatus ranwellai/Ranwella's horned tree frog, can only be found in a small area of the Gilimale Forest Reserve, of the Ratnapura District. It has a quite discreet call, and is inherited with a unique character right behind its head - four horn like projections. 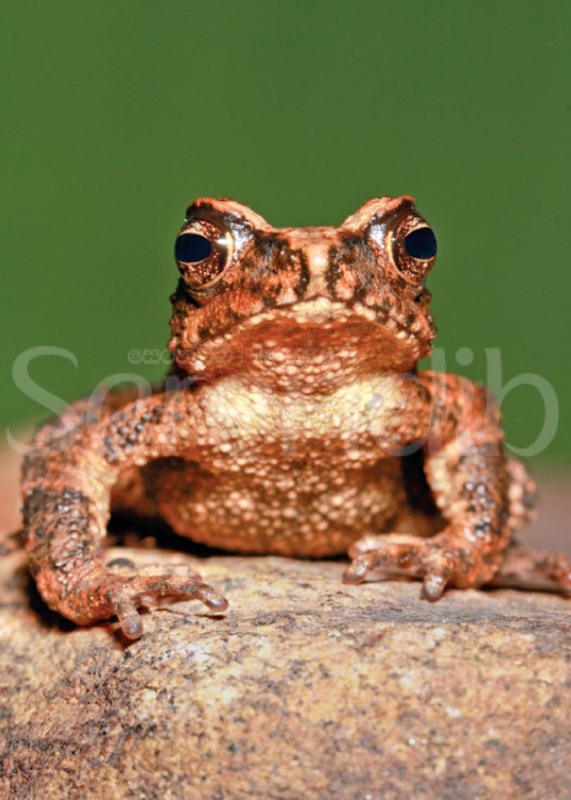 I'd say the most interesting discovery that we did of all times was the rediscovery of a long gone amphibian Adenomus kandianus, the world's rarest toad. Long thought to be extinct this creature was accidentally observed while carrying out studies in the Peak Wilderness. There is no guarantee that you will even find a particular frog on certain days, it is all by chance. Some populations have disappeared in the blink of an eye. Amphibians are giving us a wake up call, before it’s too late! The true fact is that they are actually vanishing, this could probably be the greatest mass extinction since the great Dinosaurs. One third of amphibians are threatened with extinction. Most of them will vanish forever before they will ever be known to us. 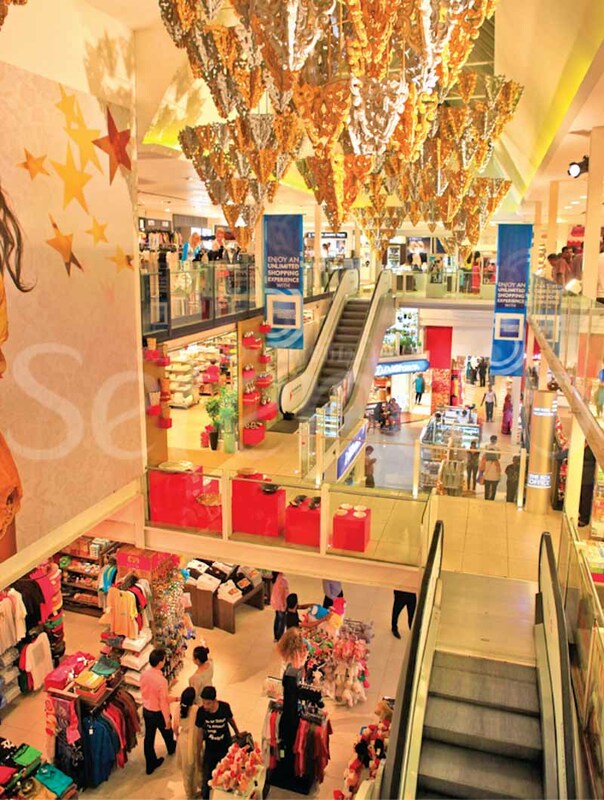 Environmental changes, pollution of water bodies in large scale and global warming have made their numbers greatly reduce at an alarming rate. Some populations have disappeared in the blink of an eye. Amphibians are giving us a wake up call, before it's too late!